Every model of flute made by Muramatsu is assembled by the same team of highly trained craftspeople, regardless of the metals used in the construction. 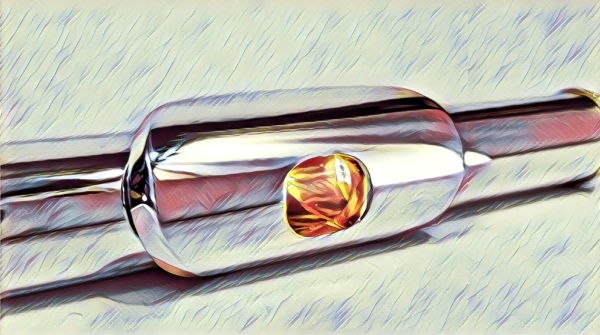 This is what gives Muramatsu it's reputation as having a remarkably smooth and highly reliable mechanism. B-foot, inline or offset G. The Solid Silver hand cut headjoint is carefully matched to a silver clad body and mechanism. B-foot, inline or offset G.
The Solid Silver hand cut headjoint is carefully matched to a solid silver body and silver clad mechanism. The Solid Silver hand cut headjoint is carefully matched to a solid silver body and mechanism. 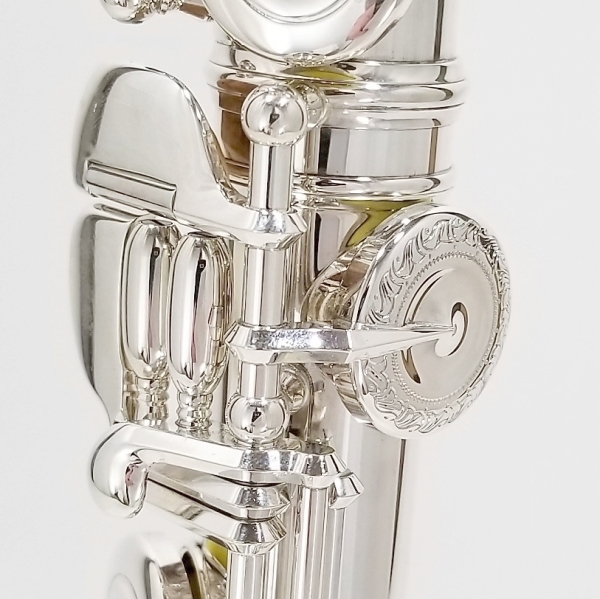 Every DX flute comes with a D# roller and engraved D# key standard. 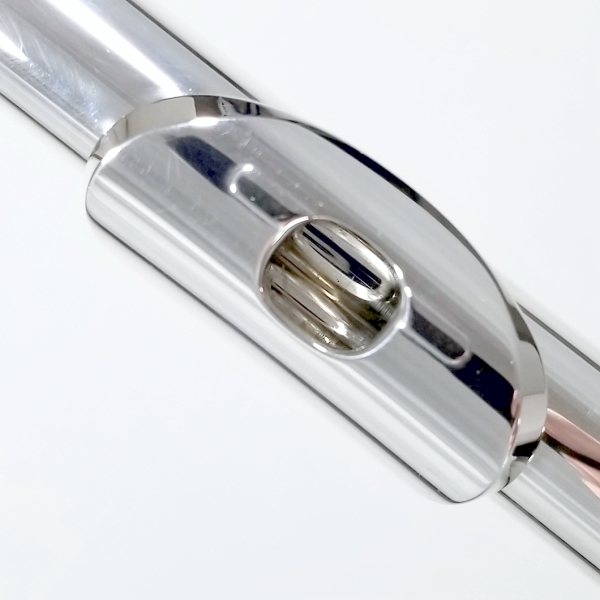 On every DS model flute the D# key comes with a roller and engraved cup standard .